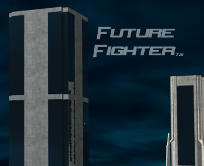 The way I produce visuals, sounds and music for this sci-fi fighting game #FutureFighter is a little funny. I always start with a vision or tune in my head -- something I am trying to go for or something that just comes to me. As I build those visions on screen or on speaker, though, they irrevocably start to take on a shape of their own -- one based on the visual or audio feedback I get as I go. As a result, I never quite get the original vision, but instead I get a version of it. 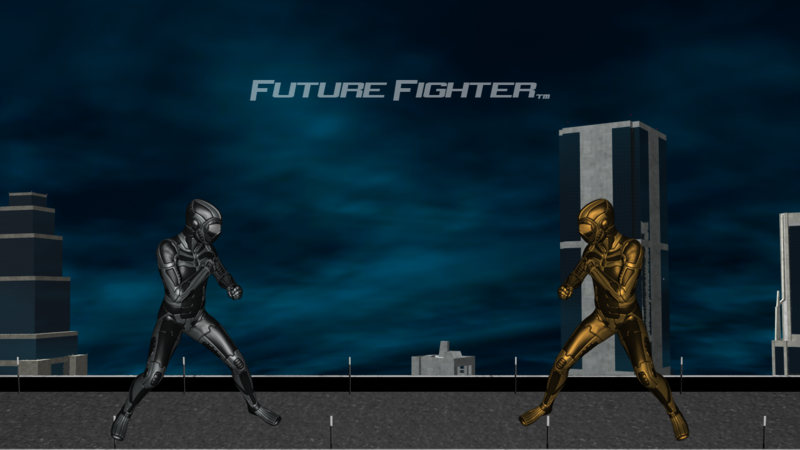 The background to the Combo City fighting arena was no different except that in that case there was another factor: my skill in building 3D environments was initialized with that background. So the background that resulted was what I was capable of producing at the time. Seven or eight backgrounds later I have learned how to translate what is in my head to my 3D software much better, so I want to share my initial vision of Combo City with you now. It is a work in progress (isn't everything? ), but I would still love to hear what you think. So reply to this post and then follow me to see where inspiration leads #FutureFighter next because you just never know. TELL ME WHAT YOU THINK ABOUT "New Combo City"